When Leah Nolan told us she and her husband were listing their Uptown condo, she was a little wistful. And that’s understandable. 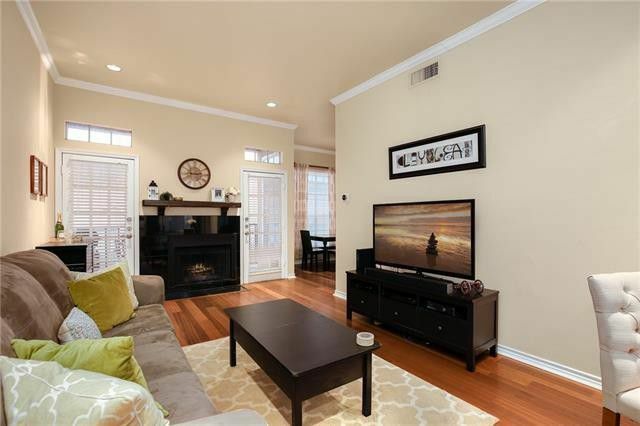 Her cozy one-bedroom, one-bath home, 3311 Blackburn St. #215, is a perfect spot for someone looking to enjoy some of the best Dallas has to offer, with an affordable price point that gives them entry into what can be a pretty spendy housing market. East Village is a loosely defined geographical area on the opposite side of Central Expressway as West Village. It is fast developing and full of surprises. Today’s Splurge vs Steal takes us to East Village and two brand new condos that are move-in ready with sleek design and contemporary elements. Which one is your favorite? There are a lot of great condos in the East Lovers Lane area, many of which are within walking distance to the Lovers Lane DART station, making for a quick commute downtown if that’s where you’re headed. 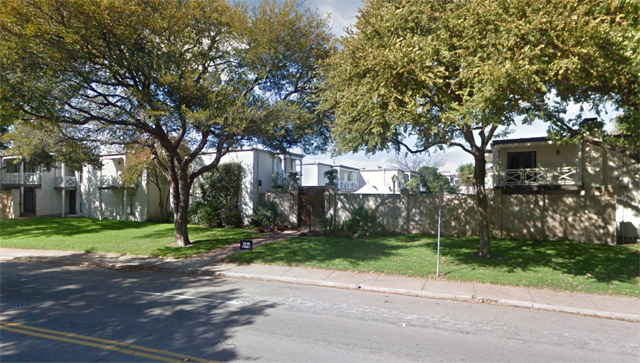 However, a lot of these condos are fantastic income-producing properties thanks to their proximity to Southern Methodist University. Buy a condo for your student’s stint at SMU, and thanks to the healthy real estate market, you can either lease it once they graduate or sell for a healthy profit. This particular building, The Tuscany at 5904 Sandhurst, is so well cared for and has tons of great amenities, including a courtyard swimming pool, fountains, and fabulous landscaping. Scoring a unit here is a challenge, as they tend to go quickly. 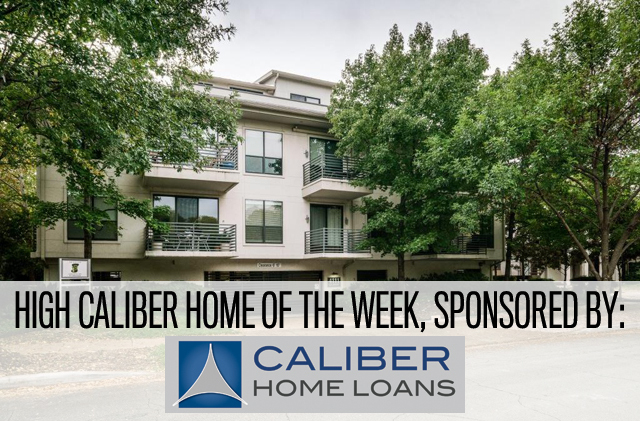 And considering how well-maintained our High Caliber Home of the Week is, we’re not surprised at all to see that it’s already under option contract. 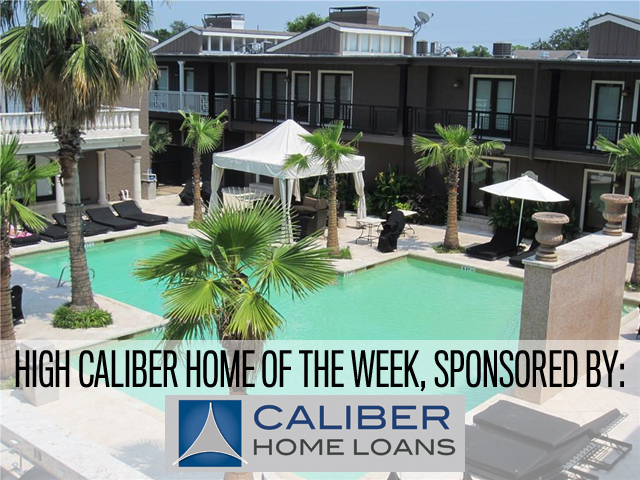 Heck, if we were in the market, we would have contacted Lisa Peters at Caliber Home Loans to get in an offer fast! That’s right, thank them. Buy them some chocolates and champagne … maybe a spa day. Why? Because without the over-rotation on apartments that’s happening during this building cycle, your condo would be worth less. 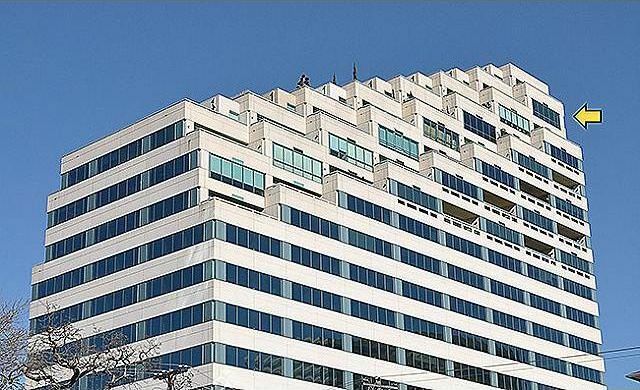 Now, this doesn’t hold in the over-saturated, million-dollar end — in fact that part of the market has so much product, the Limited Edition was cancelled from a lack of interest and the Stoneleigh and Museum Tower are still far from full. But in the price points most of us play in? Definitely. The area south of Lovers Lane and east of Greenville Avenue is on fire. Of course anyone looking for a reasonably-priced condo already knows that. The area was built-up in the 1960s with acres of apartments, many of which over time converted to condos. Those remaining apartments are being mowed down for new condo and townhouse developments costing a heck of a lot more than the original condos of the area. You haven’t been in The Centrum in years (or ever), right? Well, you should, and you can. 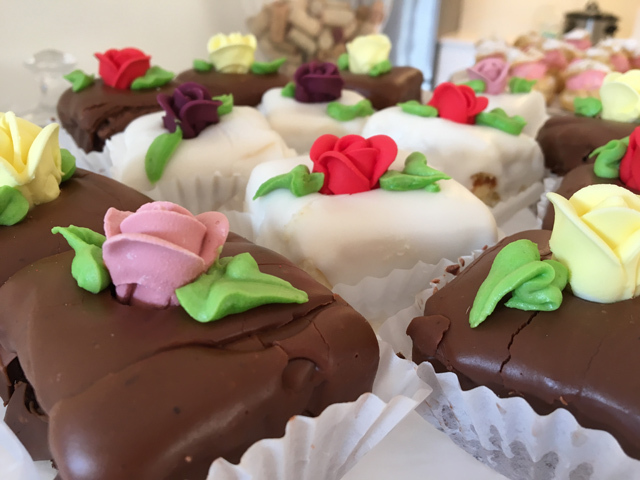 On May 5, CandysDirt.com will be hosting a double open house “Staff Meeting” event at The Centrum we’re calling Centrum de Mayo – with Mattito’s on the ground floor, how could we not? Watch your inbox for your invitation. History Lesson: The Centrum certainly has a history stretching back to the days of 1980s grey melamine cabinetry. 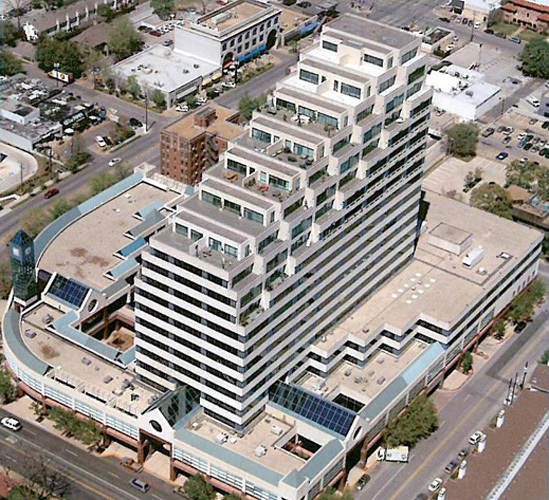 The Centrum was developed as a mixed-use building with floors below 12 being office and those above 12 being residential. From the exterior, the boxy part is offices, the stair-steps residential. The Centrum started life in 1985 on the eve of Texas’ banking crisis which would push nearly every bank in the state to insolvency by the end of the decade. 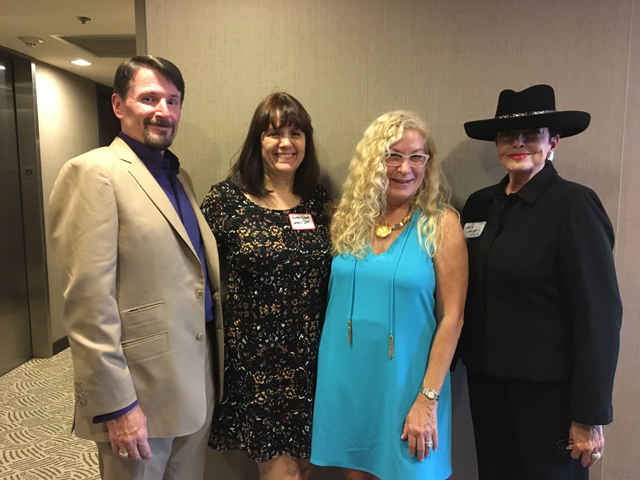 As Judy Pittman told me months ago, at that time you couldn’t give a condo away. Mirroring our recent recession, units in The Centrum were pushed into service as rental units. For someone moving to Dallas from a more densely populated city, our reliance on cars can be baffling at first. They’ll move to somewhere in East Dallas or Oak Cliff and realize that they’re going to spend 30 minutes in the car just to get to work downtown. POPPYCOCK. Why do that when you can get an adorable flat right in uptown for less than $300,000? 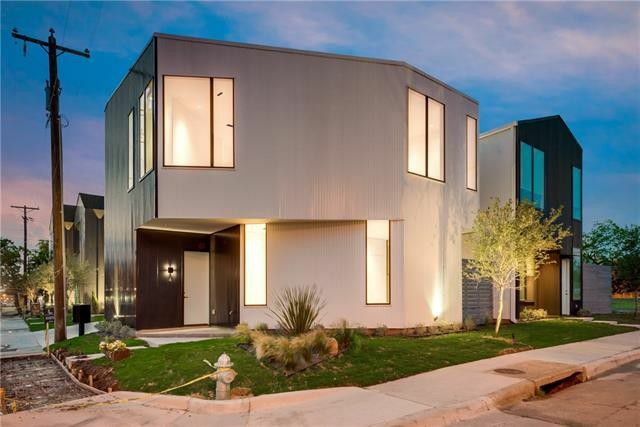 This is a super-cute contemporary condo right off of Gilbert, and it’s ready and waiting for a new urban-minded owner. Not only is it recently built, but this location is totally walkable! If you like what you see, call Lisa Peters at Caliber Home Loans today to get pre-approved and ready to put in an offer! An adorable condo like this one doesn’t come around often, especially at this price, so don’t wait — call Lisa Peters at Caliber Home Loans today. Jump to see inside this fab flat, listed by David Griffin Realtor Courtney Tauriac.